Expunctions are the gateway to your freedom as most attorneys say. A criminal arrest record can be like the legal equivalent of a sickness. It can cost you a job, a promotion at work, or countless other opportunities. Expunctions ensure your mugshot is no longer public information. Do not bother explaining the detailed on your dismissed case to the interviewer. Once they see your criminal record you lost. Costing you the job in the end. Curing your sickness is a great example of what an expunction does, works to leave no trace. Your records will be destroyed once approved by a Judge. Including records that reference the arrest. Remove court records, the district attorney’s file, and even transcripts of the trial are all examples of this. People often refer to expunction as wiping their past clean. This also means that the state’s agencies can’t give information about your these arrests to private companies who gather criminal data for distribution for private background checks. In some states, this allows for a person with an expunction to “deny the occurrence of the arrest…” in certain circumstances. Furthermore, this varies state to state and you should know local laws. 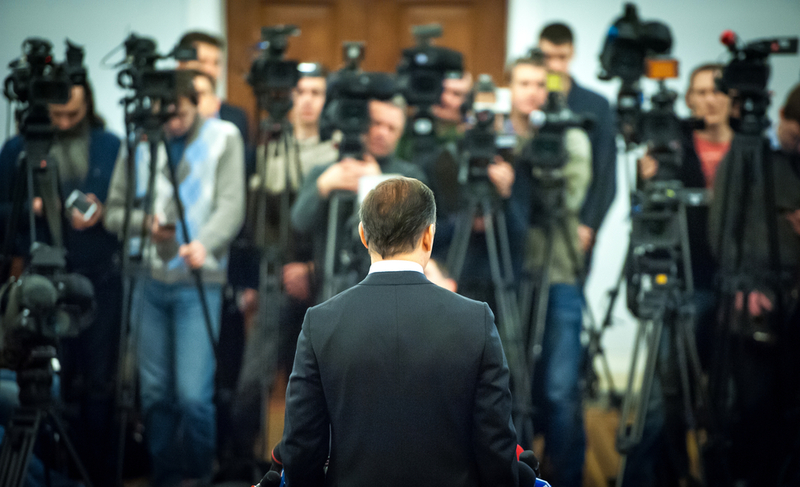 What is unknown by most is qualifying for an expunction can be somewhat difficult. 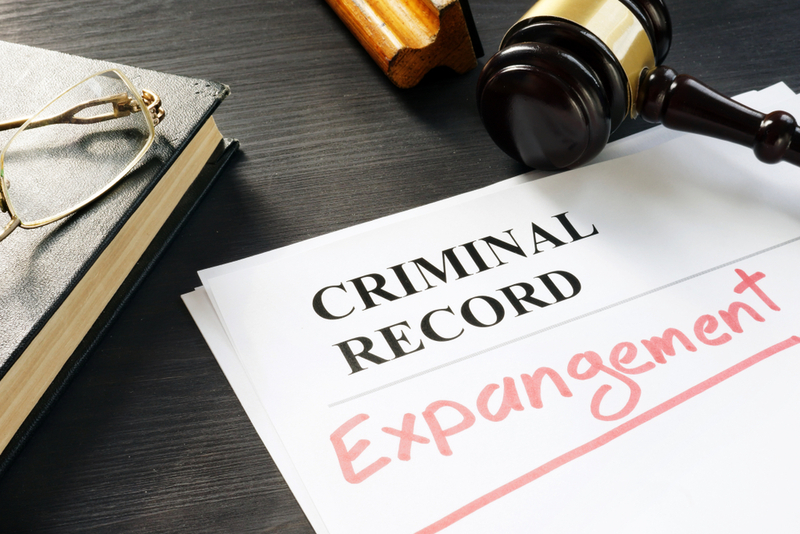 Expunctions are simple and straightforward, they remove a case from your record. Even remove a mugshot that is actively displayed on Google. Once barred you should receive an automatic expunction. 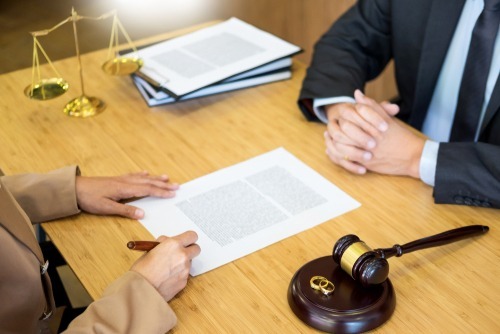 Next, the prosecution can be barred where you are acquitted by a judge or jury, where the statute of limitations has expired and the case hasn’t been filed, or if the prosecution has been barred for some other reason. In addition, a common misconception is that getting deferred adjudication ‘magically’ drops the criminal arrest record on its own for any offense. Deferred only entitles you to an expunction for (most) class “C” misdemeanors in Texas. These are the lowest level of offense, which includes traffic tickets and petty offenses ranging from minor in possession, possession of drug paraphernalia, and theft below $50 in value as examples. An Expunction may still be necessary even if a “C’ level charge as given. Deferred adjudication for offenses from class “B” charges and above may allow you to apply for a petition for non-disclosure which generally limits who can know about your criminal case but is different from an expunction. Remove your information from various mug shot websites fast with the proper documentation. In conclusion, we are not a law firm so no information above should influence any legal decisions. Please consult an attorney for questions regarding this subject matter.